We're a member-owned co-op. Responsible to people and planet. 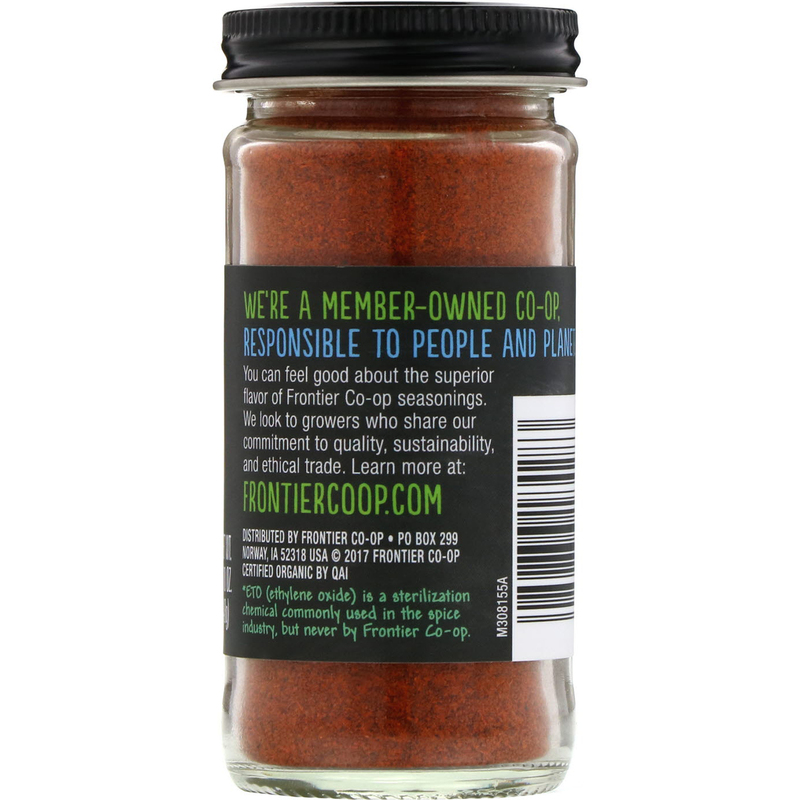 You can feel good about the superior flavor of Frontier Co-op seasonings. 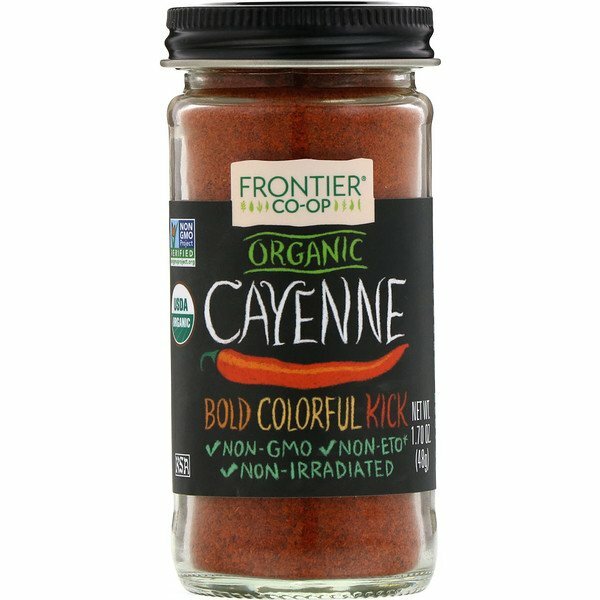 We look growers who share our commitment to quality, sustainability, and ethical trade.